Made to handle anything you throw at it. Granit 1980i, Serial Kit, Full Range 2D Imager. Includes RS-232 cable. 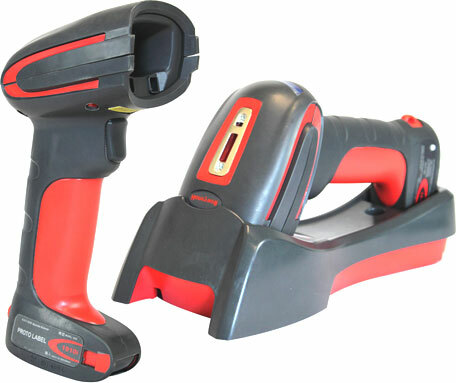 Granit 1280i, SCANNER ONLY, Long Range 1D Laser, Corded, Rugged. Cables sold separately. Granit 1981i, Serial Kit, 2D Imager, FR focus, Bluetooth Cordless. Includes cradle and RS-232 Serial cable. Granit 1980i, USB Kit - Full Range 2D Imager - Includes USB cable. Granit 1980i, SCANNER ONLY, Full Range 2D Imager. Cables sold separately.